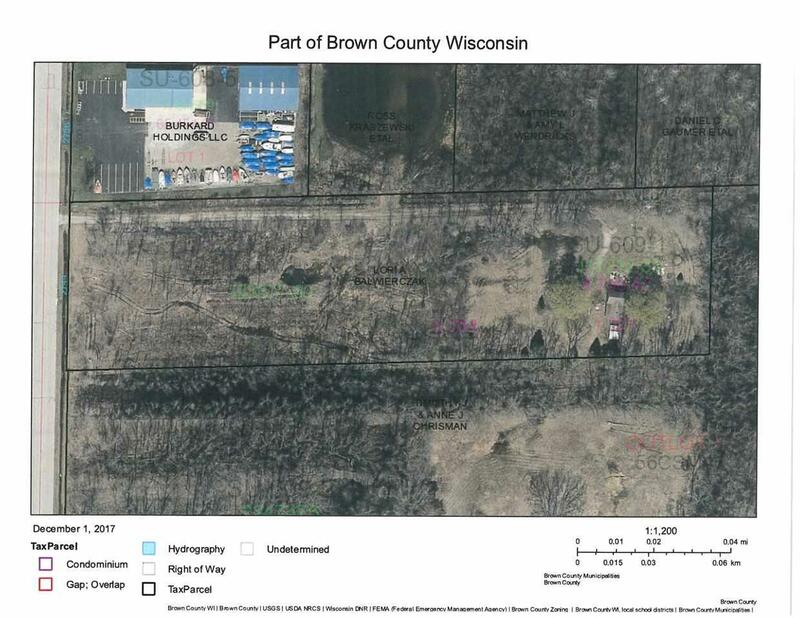 Over 200' of road frontage to Hwy 41/141 and 4.7 plus acres makes this a site with diverse potential. There is currently a home located in the back of the property that needs extreme renovation, or tear down. Structure has minimal value however does have a 6" drilled well and a holding tank. Easy to show.